For some unknown reason I have quite a selection of green polishes! Green isn't even a favorite colour of mine, so this was quite a surprise even though I sit and look at my polishes most days when choosing what to paint on my nails. Thinning down the 15 polishes wasn't as difficult as I imagined as Yes Love - 408 and 17 - Peacock Green are dupes. 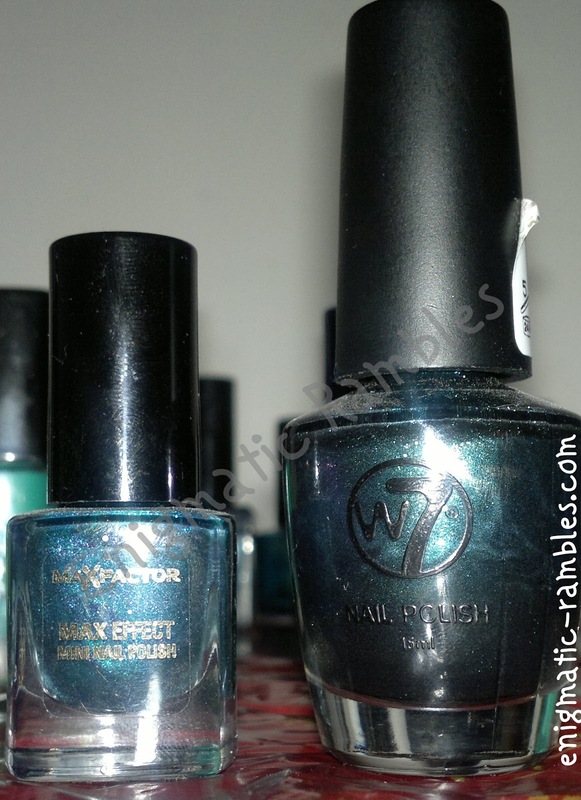 Models Own - Emerald Green and W7 - Metallic Neptune are dupes and NYX - Robotic and OPI - Unripened are dupes also. 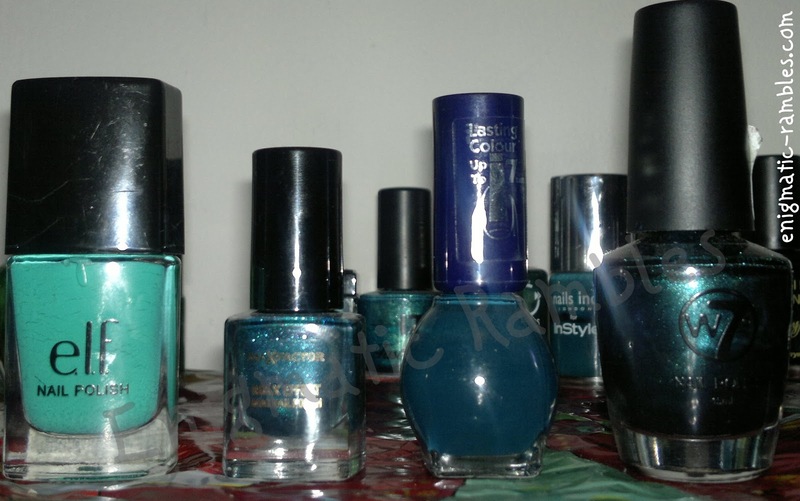 Making the final four were ELF - Teal Blue, Max Factor - Graffiti, Miss Sporty - Rain Drops and W7 - Metallic Neptune. 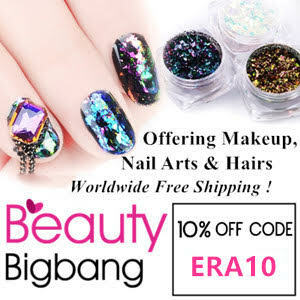 Teal Blue is a really sturdy teal cremé which holds its own in a world of glitters and shimmers which vie for attention. 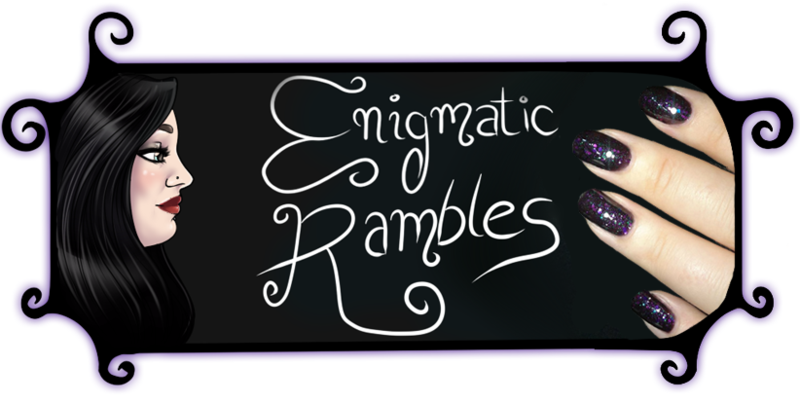 Another battle round and making the final two were Max Factor - Graffiti which is a beautiful glass flecked mid green and W7 - Metallic Neptune, which is a black green duochrome, similar to a common black ground beetles back. 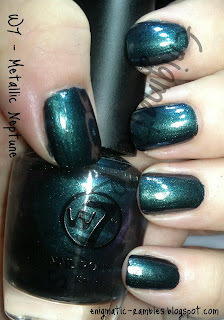 The winner is the blackened green, how could a blackened shade not win! W7 - Metallic Neptune in all it's duochrome amazingness. What is there not to like!